Karen Robotham is our Room Supervisor for Daisy Room and Deputy Manager. 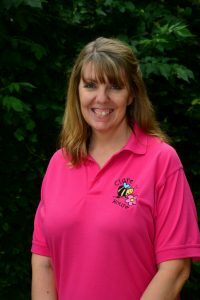 Karen is qualified to Foundation Degree in Early Years and has worked at Clare House since 2006. Karen is also a Safeguarding Lead Officer. Our Nursery room is called ‘Daisy Room‘. 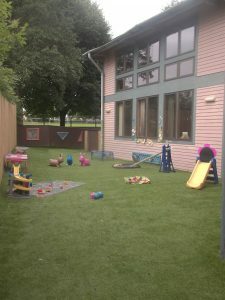 Our babies also experience our ‘Sensory Room‘ and get to play in the ‘Outdoor Play Area‘. In Daisy Room we care for up to nine babies (at any given time) from 3 months to approximately 26 months. The babies and toddlers are cared for by our team of fully qualified & experienced nursery practitioners. We have a separate section for the younger babies to explore with floor cushions to promote the home environment. 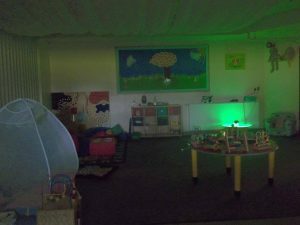 We have cots and beds for each baby in the sleep room which has a milk kitchen off it and there is also a separate nappy changing area. Activities for the children are planned around their individual interests; this means that yours child will have access to resources & activities that are stimulating and interesting for them. 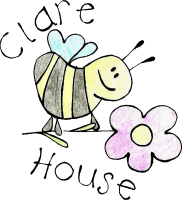 Gabbie King is a Nursery Practitioner who has worked at Clare House since 2012 and worked in Bumble Bee Room before joining Daisy room. She is qualified to NVQ Level 3. We work closely with you to maintain the child’s home routine and keep you informed of any significant changes. You will receive a written report at the end of each day so that you are kept informed of sleep, feeding and changing patterns, and developmental progress. The Nursery is well equipped with many resources to both stimulate and soothe the developing child. 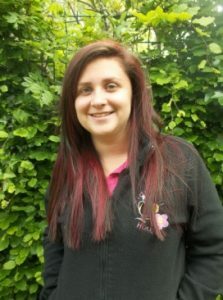 Kirsty Knight is a Nursery Practitioner in Daisy Room and is qualified to NVQ Level 3. She has experience of working with all ages of children and has previously worked in other nurseries. Due to staff allocation it may not be possible for your child to keep the same key person throughout this room change. If this should be the case then you will know in advance and have the opportunity to meet with your child’s new key person. Your child will have the opportunity to build a trusting relationship with the new key person with the support of the original key person before being left with them. 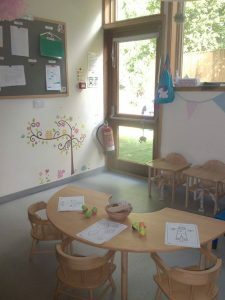 However, children do get to know other members of staff as we are a close team so this does enhance the transition to the next room – the Bumble Bee’s Room. 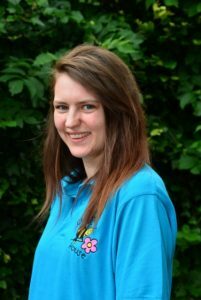 Jodie Foster is a Nursery Practitioner in Daisy Room and is qualified to Cache Level 3. 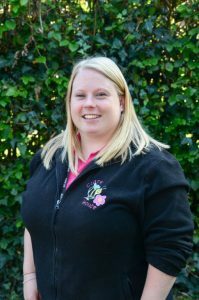 Jodie has worked at other nurseries and brings a wealth of experience to the setting. Please can you supply nappies, wet wipes, nappy sacks etc, this is all then stored in a labelled container for your child’s use only.